© Vanlee Waters. All rights reserved. 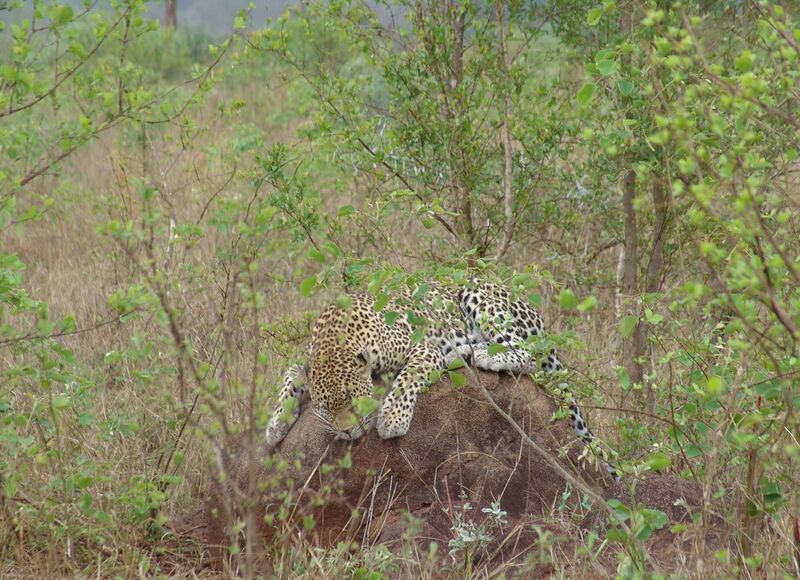 Mother Leopard warming herself on a rock after the rain, Sabi Sand Private Game Reserve. Date Uploaded: Nov. 24, 2008, 4:29 p.m.